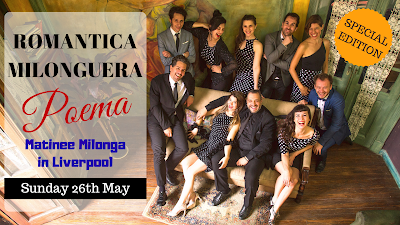 For the very first time in the UK we are proud to host Romantica Milonguera in Liverpool! 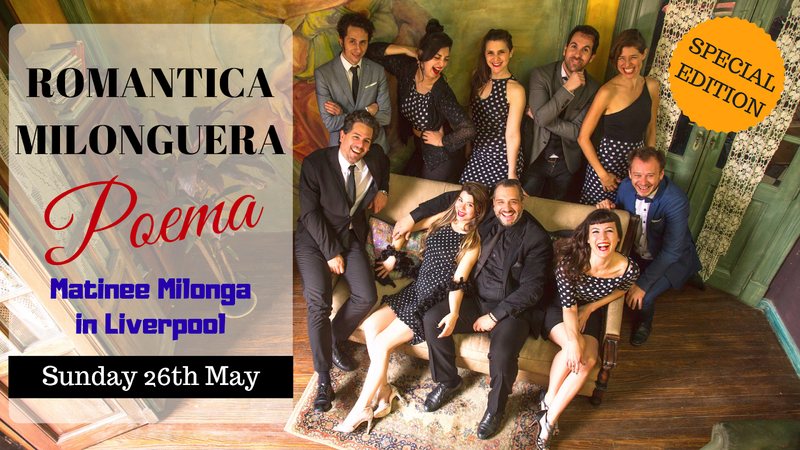 Definitely is going to be the big event of the year, for the first time presenting a ten piece Tango Orchestra all the way from Buenos Aires to Liverpool. Romantica Milonguera has became the number one orchestra of this time, the quality and danceable music made them tour around the globe non stop since 2017. You can watch many videos from this unique Orchestra in YouTube. We hope you can come and support us in amazing event, all the effort to bring such a huge number of artists will be rewarded when we can see you dancing on the dance floor to their music! To book please use our booking for below, once sent, please allow up a week to get a reply.